Your heart needs you to exercise in order to function properly. 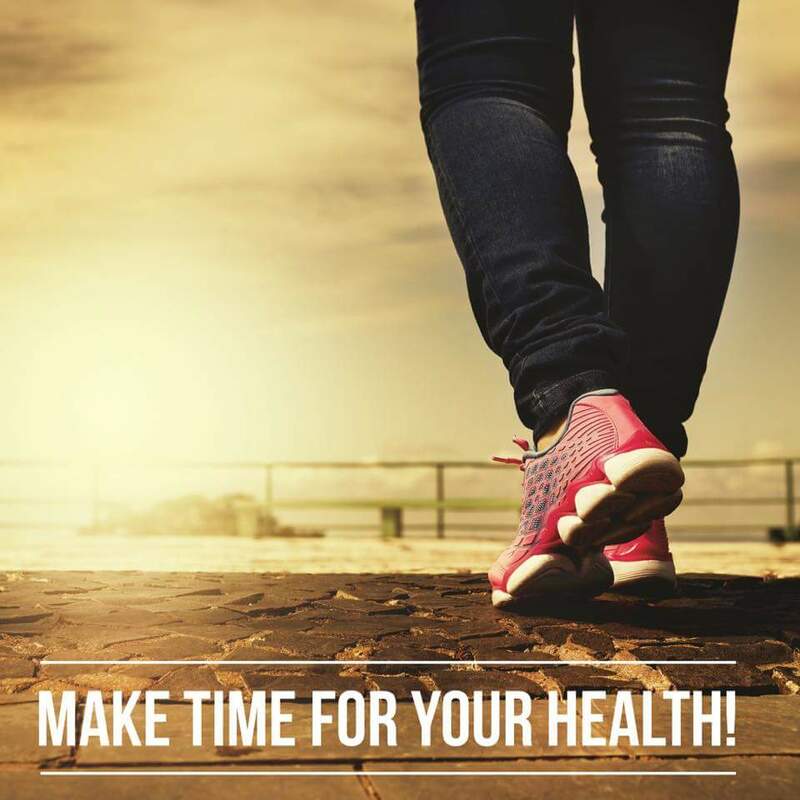 The blood flow and oxygen and nutrients go to places needed when you exercise. DON'T be a couch potato! Your body was designed to work out and exercise to keep it running smoothly! You will live longer and feel better. I go to the gym 5 days a week for 2 hours a day. Yes I'm a gym rat! I don't apologize for it. I love going to the gym but more importantly I love leaving lol!  I can't tell you how much better I feel when I'm done. Is it easy? No it takes time to build up tolerance to do it. I have my days where I struggle to going as I am a very busy person. BUT the gym is open 24 /7 so I find and make the time. I have been known to leave at midnight... not because I wanted to but because I know this is helping the longevity of my life!